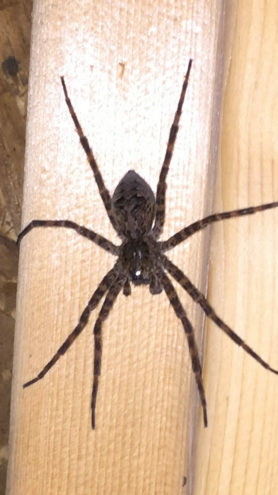 please help me identify this spider. 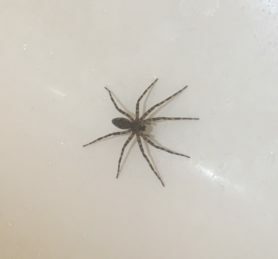 it was in my clothes this morning and almost gave me a stroke. 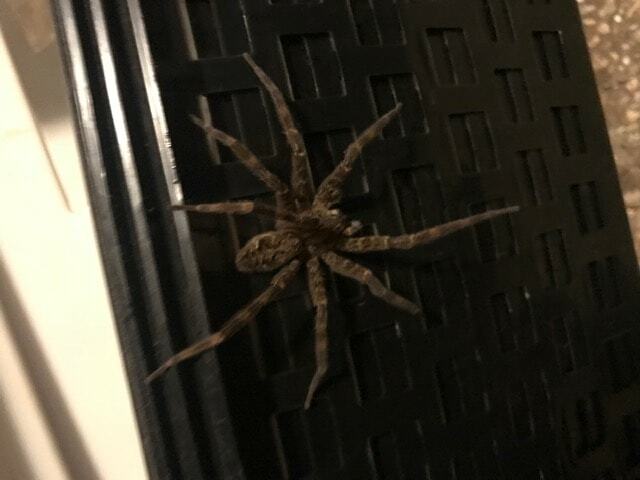 I have never see a spider this big in my life. The picture does it no justice. 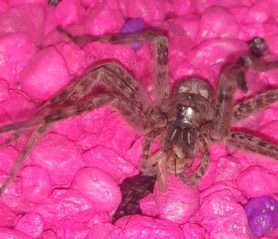 This is one of the Fishing Spiders, one of the Dolomedes species in the Nursery Web Weaver family Pisauridae.